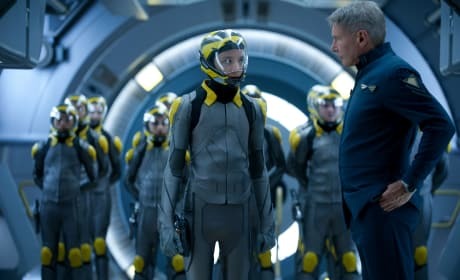 Ender's Game stars Harrison Ford and Asa Butterfield. Hailee Steinfeld and Viola Davis also star in the sci-fi adventure thriller. 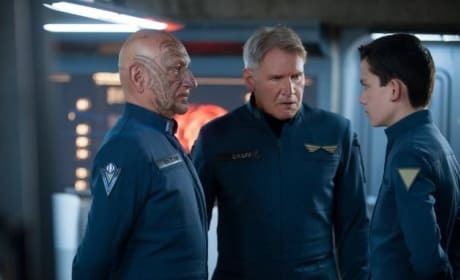 Harrison Ford stars in Ender's Game. The film also is his first sci-fi flick since Star Wars. Ender's Game stars Asa Butterfield and Harrison Ford. Viola Davis and Ben Kingsley also star in Ender's Game. 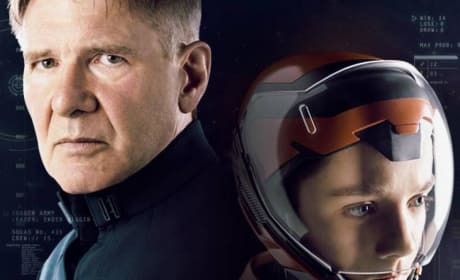 Harrison Ford stars in Ender's Game. 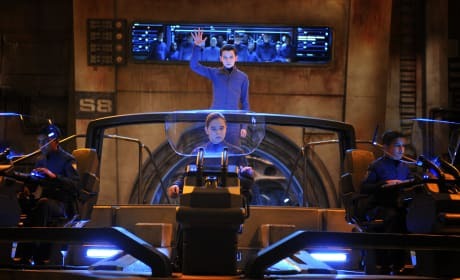 Ender's Game is Ford's first foray into sci since Star Wars. 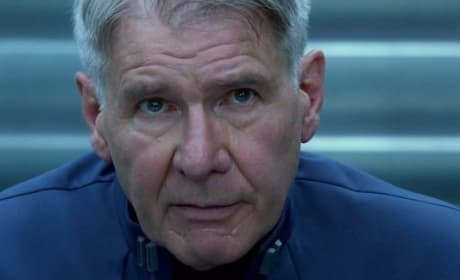 Ender's Game star Harrison Ford. 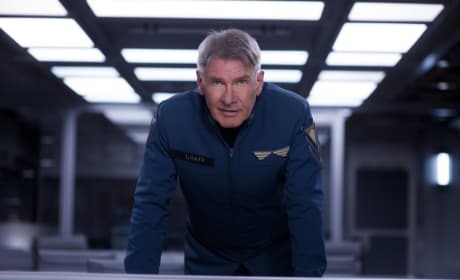 Ford gives his impressions on the filming of the sci-fi flick in a new behind-the-scene featurette. 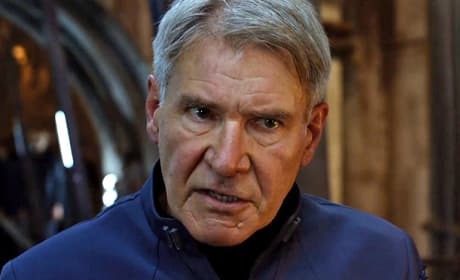 Ender's Game star Harrison Ford. Asa Butterfield and Ben Kingsley also star. 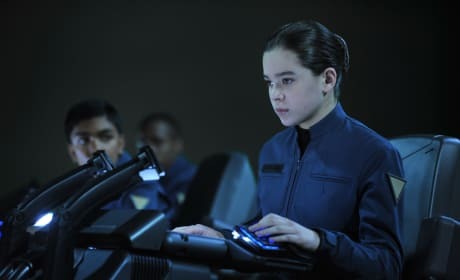 Hailee Steinfield stars in Ender's Game. The movie, based on the book, hits theaters November 1. Ender's Game stars Asa Butterfield and Hailee Steinfield. 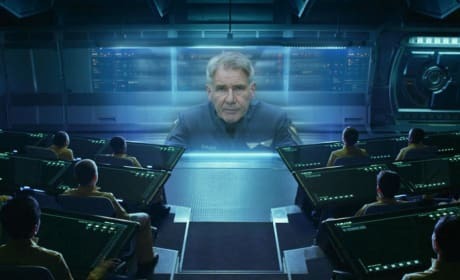 Harrison Ford also stars. Ender's Game stars Asa Butterfield as our only hope for survival against an alien invasion. Harrison Ford and Ben Kingsley headline. 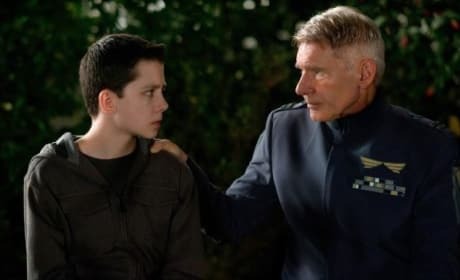 Ender's Game stars Asa Butterfield and Harrison Ford. The book comes to life in Ender's Game. 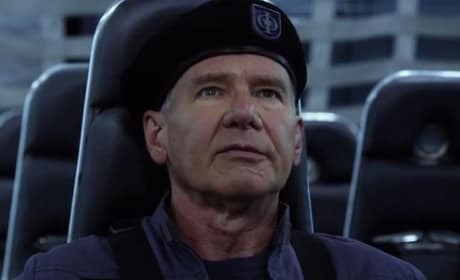 Ender's Game star Harrison Ford. Asa Butterfield and Haliee Steinfeld also star.